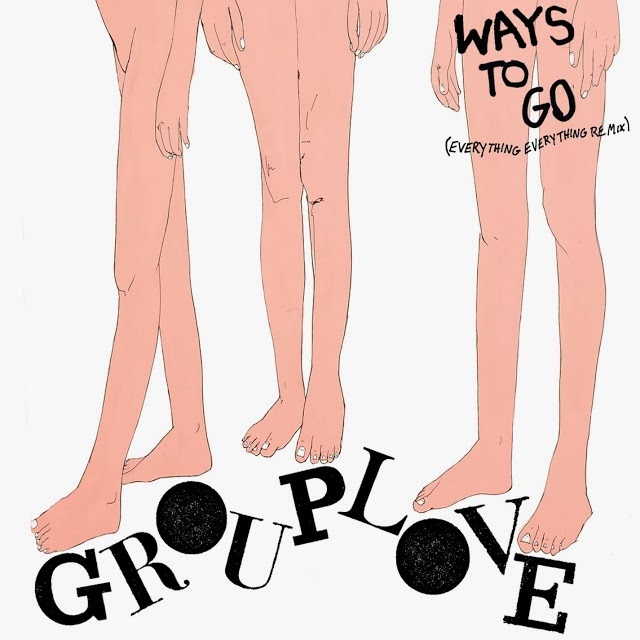 As Grouplove prepare to release their Ways To Go EP on 9th February they return with a stream to another official remix. Whilst Everything Everything's stayed pretty true to the original, looking to shake things up a little and add in even further diversity is Thom from Alt-J. With eerie and haunting synths and ghostly chopped vocals comes a beautifully constructed remix touching on all things experimental. You can Pre-Order the EP here. Grouplove's new album 'Spreading Rumours' will be released 17th February in the UK and Europe. You can orer it here.